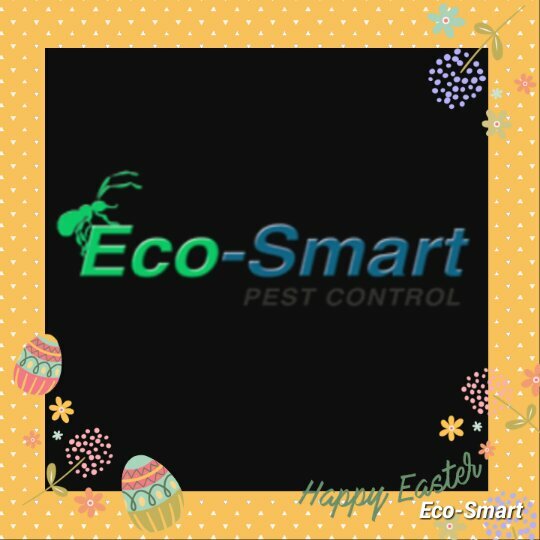 From everyone at Eco-Smart Pest Control we would like to wish all our clients and future clients a Safe and very Happy Easter. Did You Know? Autumn and spring are not really considered long term seasons in South Africa. Autumn is known as the mating season for pests. Autumn and spring are merely transitional seasons experienced. Winter and summer are the longest seasons of the year South Africa experience. Studies have shown that due to seasonal change, pests do all they can to enter your home or premises. Think of your house as a haven for pests from the beginning of autumn to the end of winter. A qualified technician such as Eco-Smart Pest Control can set up a barrier in and around your premises which will repel these insects. We offer green solutions to your Pest Infestations, Tree Care and Lawn Care needs. The green protection is a system to utilize only the highest quality of environmentally friendly methods and materials through our eco-smart elimination. Control of rodents and similar pests. Termite control in gardens, buildings etc. HACCP Food Safety Principles are applied on food premises. ← Autumn is here, and so is the Pest!! !